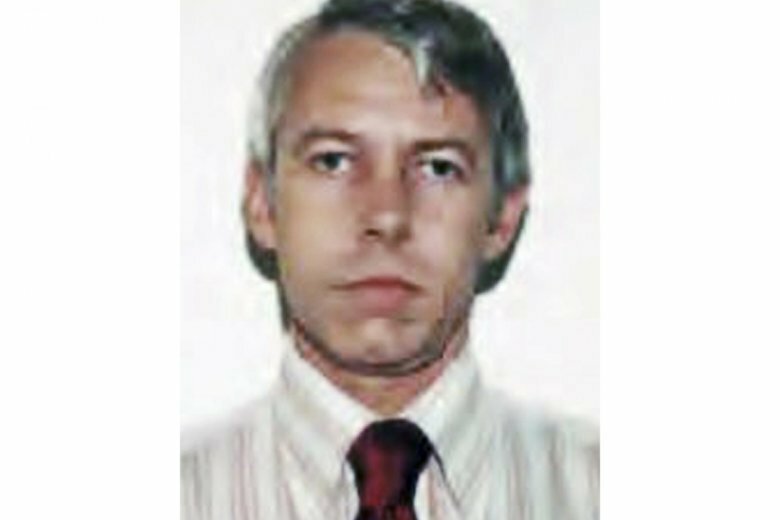 COLUMBUS, Ohio (AP) — The State Medical Board has acknowledged for the first time that it has confidential records about the investigation of a complaint involving former Ohio State University team doctor Richard Strauss who is accused of widespread sexual misconduct against students decades ago. The documents can’t be viewed by the law firm investigating allegations that Strauss abused scores of male student-athletes in the 1980s and 1990s, but still might help guide its inquiry. It’s unclear what the documents say about Strauss. The board and university won’t share any details about the documents provided to Ohio State’s lawyers earlier this month involving the now-deceased physician. Board communications obtained by The Associated Press indicate that the school sought the records after its outside investigators learned that Ohio State had reported Strauss to the medical board. The records were handed over to the university and its lawyers on the condition that they not be made public or shared with any third party, including the investigators from Seattle-based Perkins Coie. However, Ohio State’s lawyers can ask the medical board for permission to share background tidbits with the investigators that could help direct them to relevant information. The board has said it never disciplined Strauss, and it hadn’t previously disclosed whether it had record of any complaints related to him. That disclosure was made in the communications obtained by the AP and confirmed Tuesday by board spokeswoman Tessie Pollock. State law allows the board to share such confidential records with government agencies if they’re investigating possible violations of the law or administrative rules. The law firm is investigating the allegations against Strauss and whether Ohio State responded properly to concerns raised about him during his two decades there. Strauss killed himself in 2005. His family has expressed shock at the allegations about him but hasn’t responded to subsequent requests for comment. A lawyer for Ohio State told the medical board that Strauss’ family is cooperating with the investigation and didn’t oppose the board’s records being shared with the school. Because the information was provided under a limited legal exception, Ohio State and its lawyers aren’t commenting on it, spokesman Ben Johnson said. At least 150 ex-students have alleged sexual misconduct by Strauss between 1979 and 1997, with some saying publicly that they were unnecessarily groped during exams or ogled in locker rooms. The allegations involve Ohio State male athletes from at least 16 sports, as well as Strauss’ off-campus medical office and work at the student health center. No one has publicly defended Strauss since the investigation began in April after a former wrestler raised allegations of abuse. Employment records released by the university reflect no major concerns about Strauss. But alumni say they complained about him as far back as the late 1970s, and Ohio State has at least one documented complaint from 1995. The claims have spurred federal lawsuits and an investigation by the U.S. Department of Education Office for Civil Rights. Ohio State has urged anyone with relevant information to contact Perkins Coie. The firm isn’t proactively contacting possible victims, citing concern for potentially re-traumatizing them. Some Strauss accusers suing the university have questioned the independence of that investigation, noting that lawyers for OSU hired the firm. Ohio State insists that it’s committed to uncovering the truth and will publicly share results. Strauss’ personnel file indicates he previously did research, taught or practiced medicine at Harvard University, Rutgers University, the University of Pennsylvania, the University of Washington and the University of Hawaii. Most of those have said they have little record of Strauss, and none has said any concerns were raised about him. The oversight or licensing agencies in most of those states told the AP they found no records of complaints or discipline against Strauss. The Massachusetts Board of Registration in Medicine said it found no remaining record of him being licensed there and noted it’s possible such old records were destroyed once the required period for preserving them passed. Associated Press reporter Collin Binkley in Boston contributed to this report.